Accurate and reliable, the Nortec 500 Series eddy current flaw detectors incorporate a full range of state-of-the-art features and are the most advanced Nortec eddy current instruments to date. 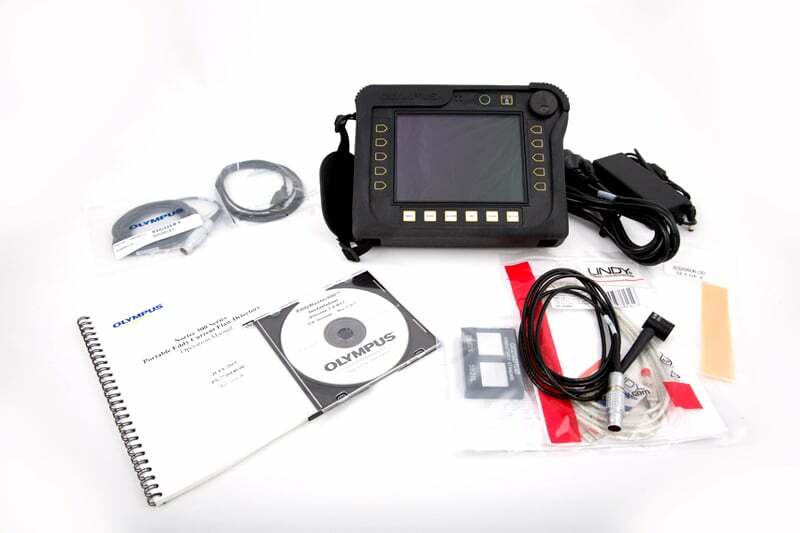 Nortec 500C adds digital conductivity and coating thickness measurement capability in addition to basic single frequency eddy current inspection. 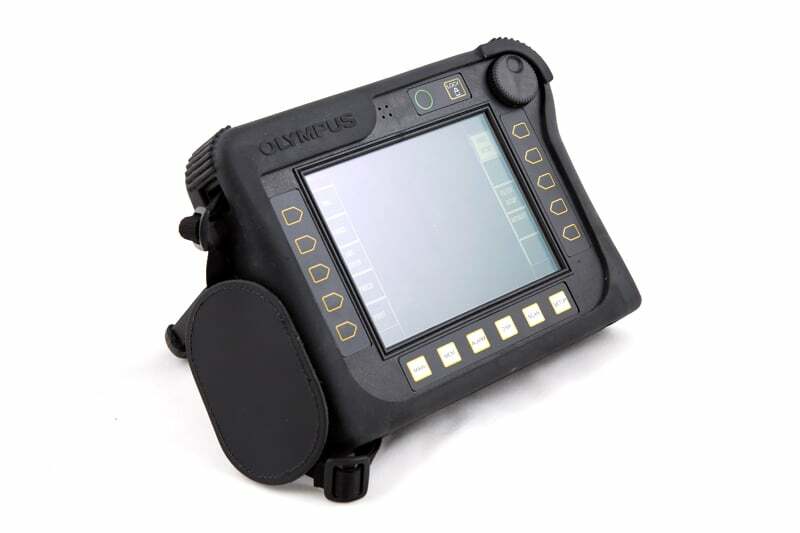 Nortec 500S builds on the foundation of the N500C with the ability to use rotating scanners. 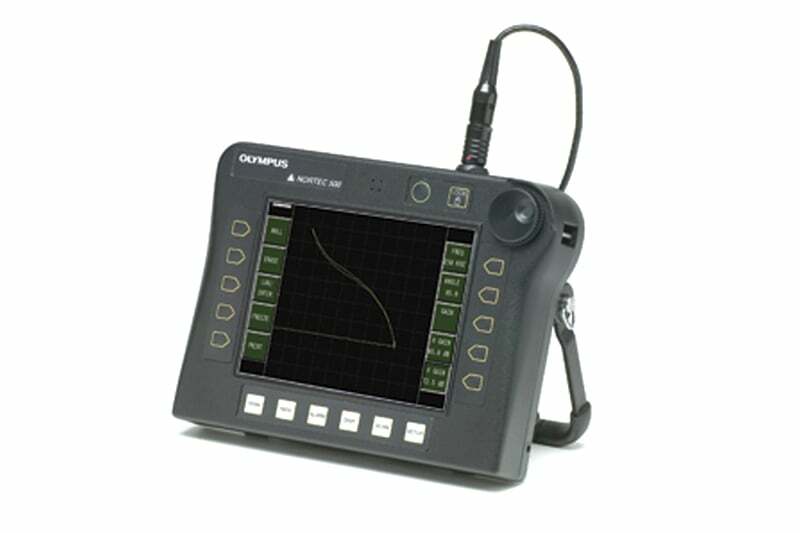 Nortec 500D adds dual frequency capabilities to all the functions of the N500S. 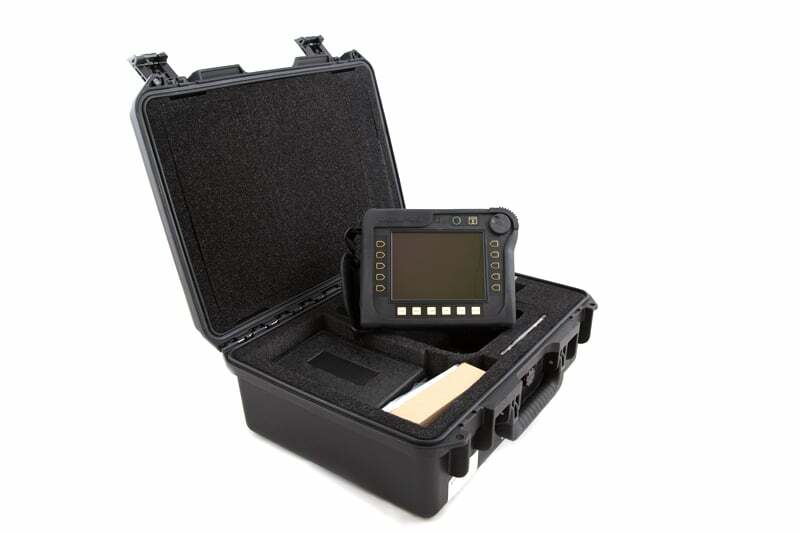 Contact us to find out more about the Nortec 500 Series or any of our other non destructive testing equipment, or request a quote online.